Size of this preview: 400 × 600 pixels. Other resolution: 832 × 1,248 pixels. 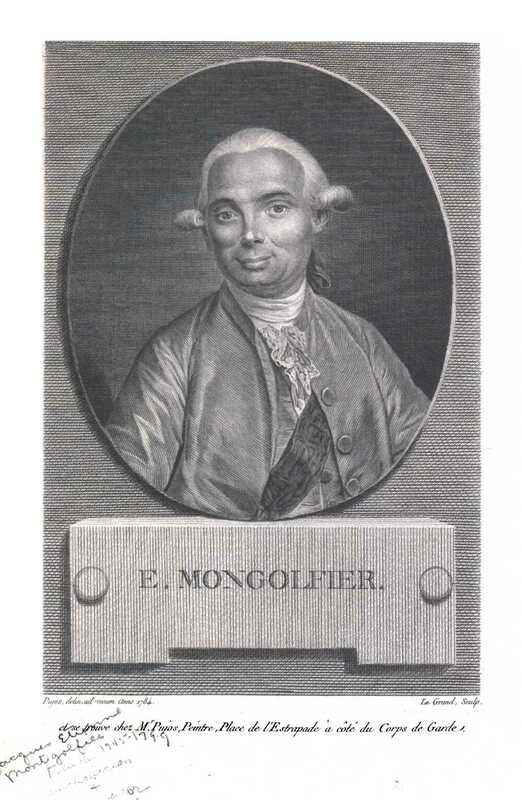 Jacques Étienne Montgolfier (1745–1799), inventor of the hot air balloon.